Jillian has many years of experience as our Admissions Manager. 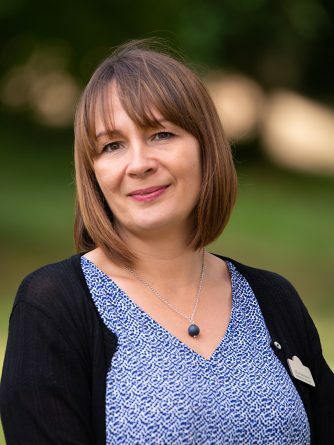 She is the first point of contact for all enquiries about treatment at Castle Craig and can advise prospective patients, their families, their employers and also referrers (i.e. GPs, social workers) on questions about our admission arrangements. Jillian is always happy to answer any enquiries regarding admissions, or any general enquiries.